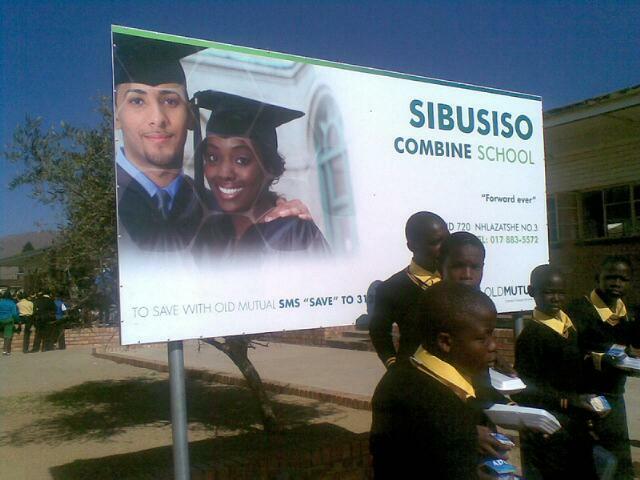 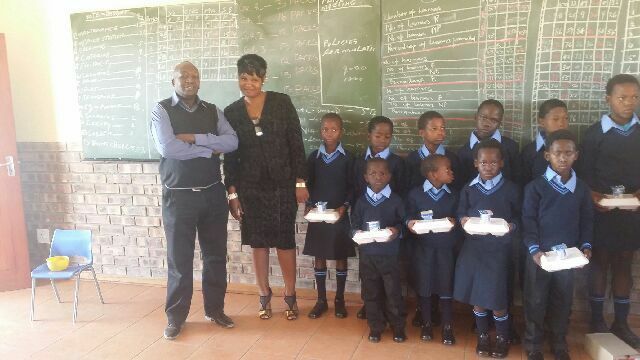 Thorburn’s joint venture with GAGU JB SERVICES at Nkomati Mine assisted local schools recently as part of the company’s Socio-Economic Development program (SED), by donating school uniforms to underprivileged scholars. 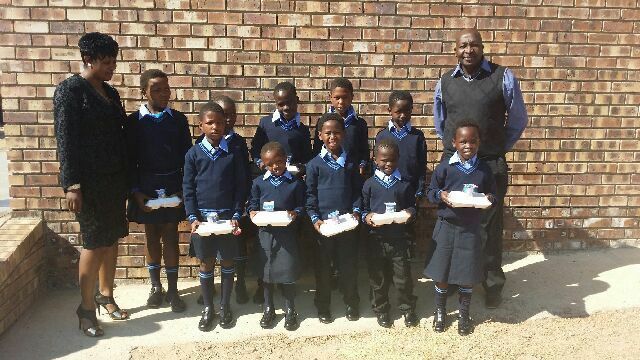 Owner of Gagu JB, Happyness Sigudla was accompanied by Contract Protection Services Manager, Azaph Mgiba when handing over school uniforms to 10 orphans at Itimeleni Primary School, Nhlazantshe Primary School and Sibusiso Primary School. 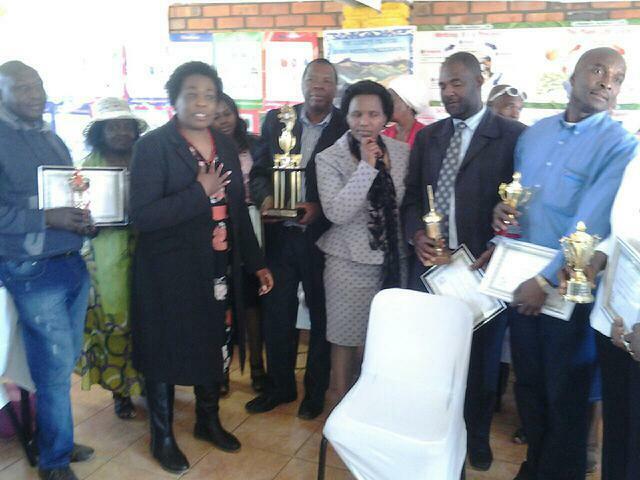 They were also invited to the awards function at Elamagadlela Primary School where appreciation certificates and trophies were presented by the school senior officials, to all stake holders who donated the school uniforms to the school.